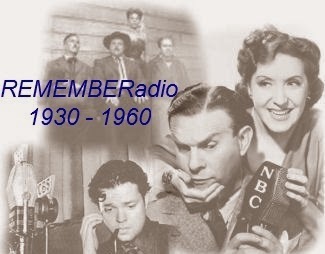 I Was a Communist for the FBI consisted of 78 episodes syndicated by the Frederick W. Ziv Company to more than 600 stations, including KNX in Los Angeles, California, with original episodes running from March 30, 1952 to September 20, 1953. The program was made without the cooperation of the FBI. Real-life undercover agent Matt Cvetic was portrayed by Dana Andrews. The show had a budget of $12,000 a week, a very high cost to produce a radio show at the time. The program frequently dealt with the great stress that Cvetic was under, as he covertly infiltrated a local Communist Party cell. There were many personal and family problems caused by his being a Communist, as well as a certain amount of mental torment. He saw the party as being hypocritical and a great danger to society. In 1953, Ziv created a separate television follow-up, I Led Three Lives, based on the life of Herbert Philbrick, a Boston advertising executive who also infiltrated the U.S. Communist Party on behalf of the FBI in the 1940s. This time, the FBI approved all of the show's scripts.